The New York Times bestseller My Heart Is Like a Zoo features bright colors, simple sentences, playful animals, and more than 300 hearts for children to count and enjoy. Caldecott Medalist Brian Selznick says, Starting with one simple shape, Michael Hall shows us a nearly infinite number of ways to make a menagerie of love.This board book edition of the award-winning picture book is perfect for little hands and the very youngest readers, who will learn that a heart can be hopeful, silly, happy, rugged, snappy, or lonely. A heart holds every different feeling, and author-artist Michael Hall captures each one with his bold, graphic artwork. An ideal springboard for conversations about emotions, and for introducing concepts, math, and art projects in the classroom and at home. Michael Hall grew up in Ann Arbor, Michigan, where autumn was memorable for football, floats, caramel apples, and spectacular colors. 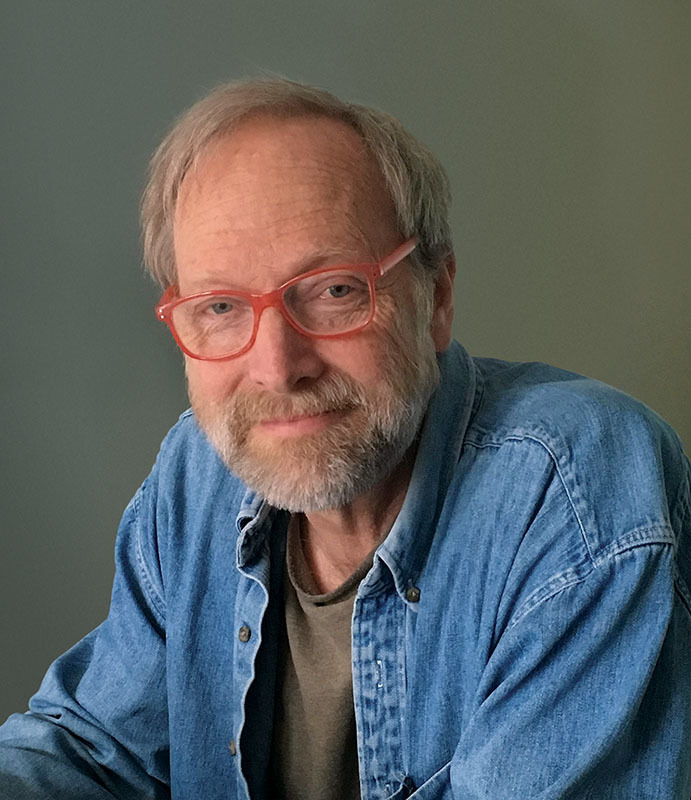 He is the creator of several acclaimed picture books for children, including Frankencrayon, Red: A Crayon's Story, My Heart Is Like a Zoo, Perfect Square, and It's an Orange Aardvark! Michael Hall now lives with his family in Minneapolis, Minnesota - another city that shimmers in the fall.